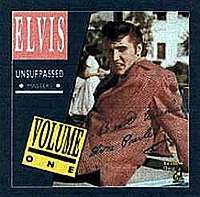 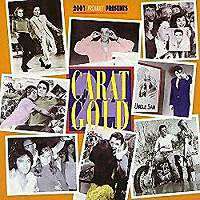 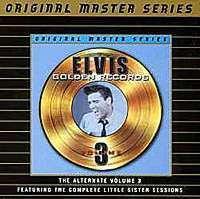 Elvis Golden Records: The Alternate Vol 3 Featuring The Complete Little Sister Sessions - Elvis [Original Master Series] - Little Sister sessions June 25 1961  + Nashville sessions 1960  + Nashville sessions 1961  and more. 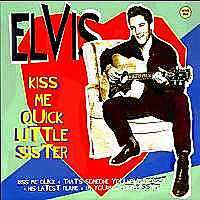 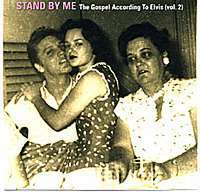 Kiss Me Quick Little Sister - Elvis [PMS] - Sessions for Kiss Me Quick [11 takes] + Little Sister [10 takes] + I'm Yours  + His Latest Flame [11 takes] + That's Someone You Never Forget [6 takes] 1961 sessions. 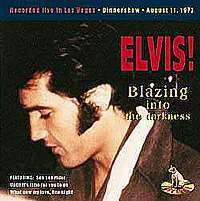 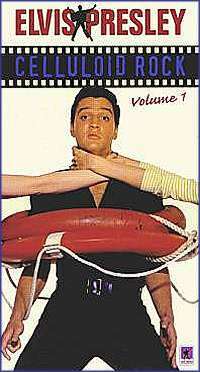 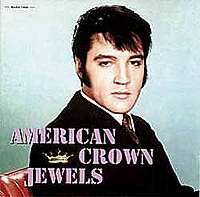 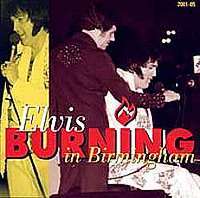 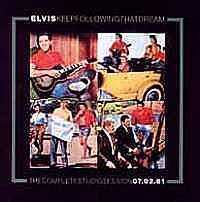 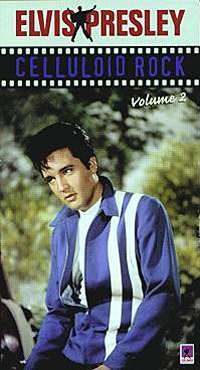 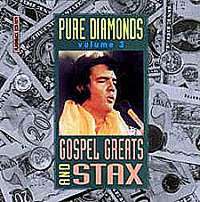 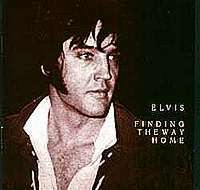 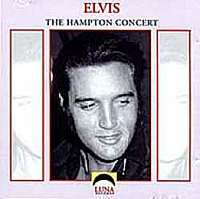 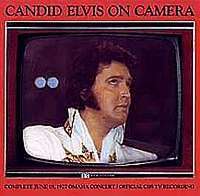 Finding The Way Home - Elvis [Southern Style 2CD] - American Studio sessions Jan-Feb 1969. 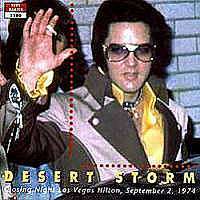 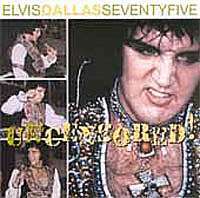 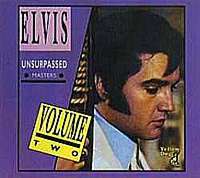 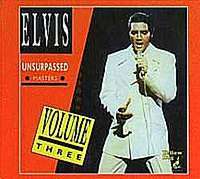 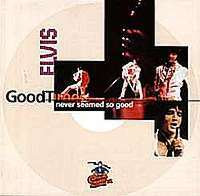 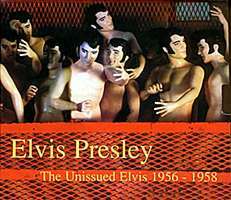 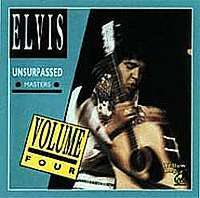 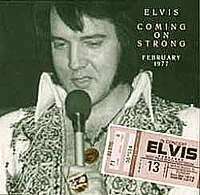 Unsurpassed Masters Vol 4 - Elvis [Yellow Dog] - Live Las Vegas Hilton, Dec 13 1975 late show.